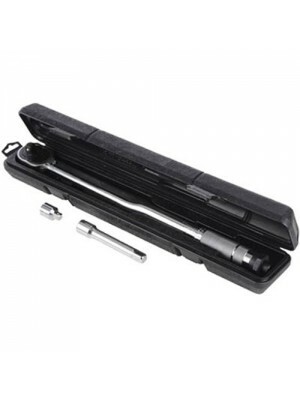 Manufactured from chrome vanadium steel this 1/2" drive torque wrench is sure to do the job. To..
An amazing pack of ten heavy duty rubble sacks. 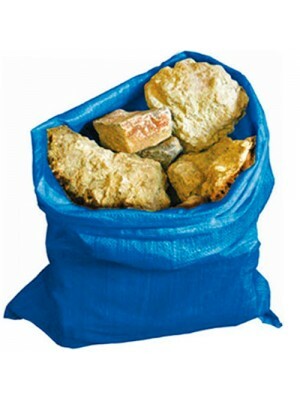 Tough 70gsm woven material re-usable rubble sacks. P.. 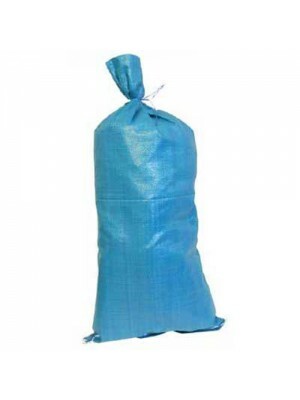 These heavyweight sandbag are made from a tough 80 GSM woven material. The bags are re-useable and b.. 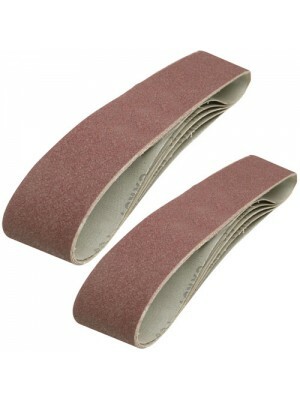 This 10 Pack Sanding Belts 100 x 915mm (80 Grit)Compatible with Draper Belt Sander comes with a life..
Make drain and gutter cleaning easy with this drop head scraper. 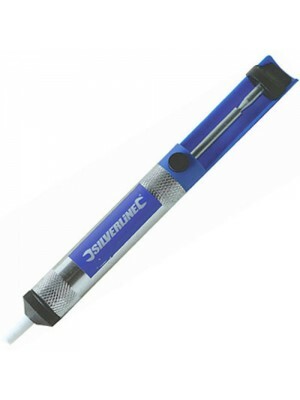 Just put it over the blockage and p.. 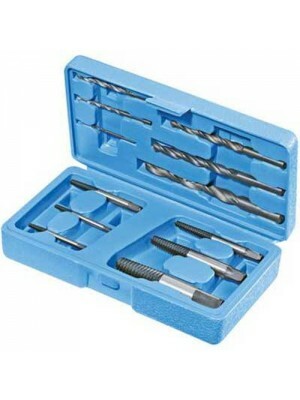 This complete Screw Extractor Set comes supplied in a storage case with all the bits you need to rem..
12 piece TCT router bit set. 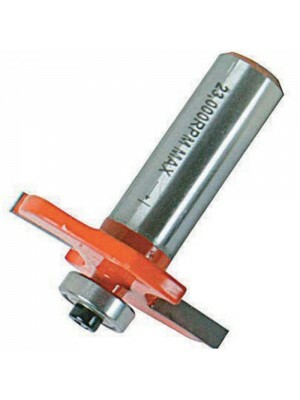 High quality hardened steel shanks. 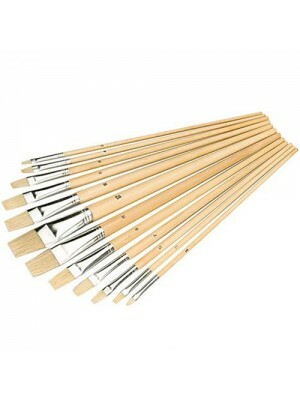 All pieces in the kit have sharp TC..
Artists paint brush set. 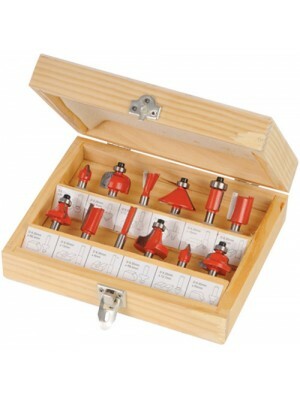 For finishing work, painting and priming. 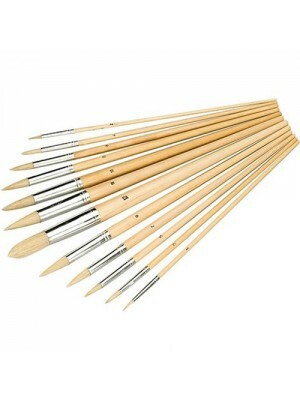 12 piece set with tip sizes rangi..
Artists paint brush set. For finishing work, painting and priming. 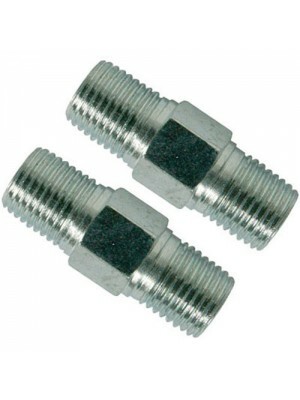 12 piece set with tip sizes ran..
A pack of 2 6mm (1/4inch) BSPT (tapered) male thread equal union connectors for air line hoses. Th.. 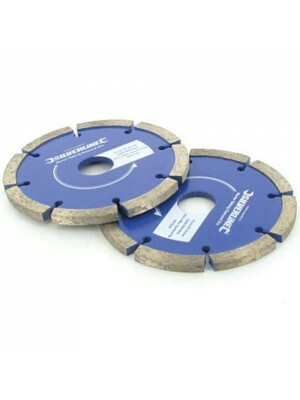 Designed for the removal of mortar from joints without damaging masonry. Average life 200 square m.. 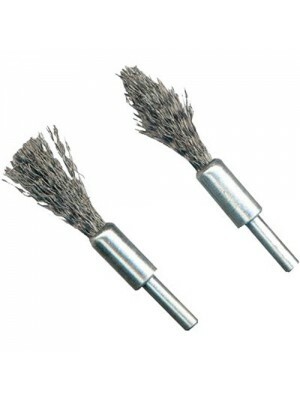 This 2 Pack Reversible Tungsten Carbide Planer Blades (82 x 5.5 x 1.1mm) comes with a lifetime manuf..
Silverline wire brush de-carb precision set. 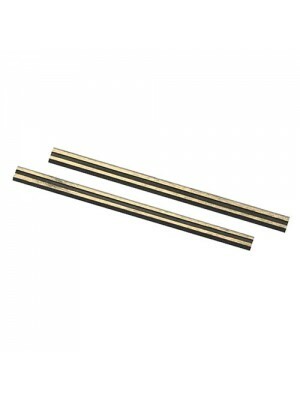 1 flat tip and 1 pointed tip. 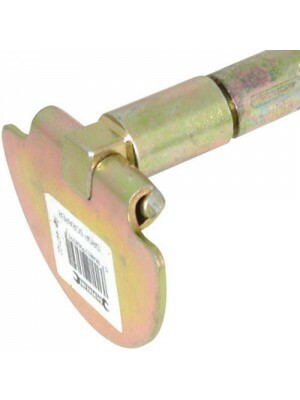 Both 6mm shank for use wi..